Are you looking for a card with extraordinary benefits and privileges to match your lifestyle? 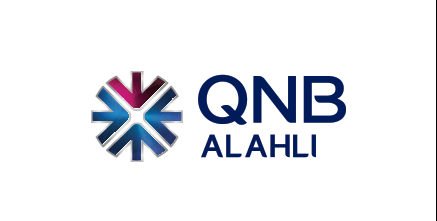 QNB ALAHLI Visa Platinum Credit Card is your gateway to the platinum lifestyle with its diverse selection of travel, dining, shopping and insurance services. Required Documents: Valid national ID, Utility bill, HR letter.